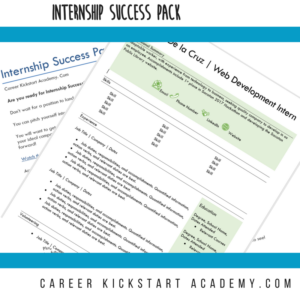 Take the leap into a new field and kickstart the next chapter in your career! Kick starting your career begins with understanding into what you truly want with in a happy, stable, and authentic career. 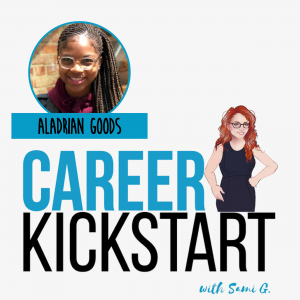 Get a jolt of information, motivation, and inspiration to save you time and boost your vibe as you level up your career! 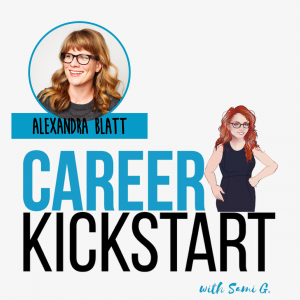 How to tap into your ‘WHY’ to understand your next career step. 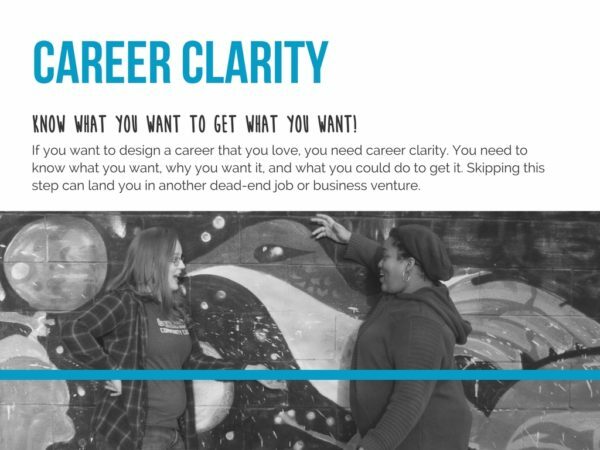 Career clarity techniques to tap into your intuition. 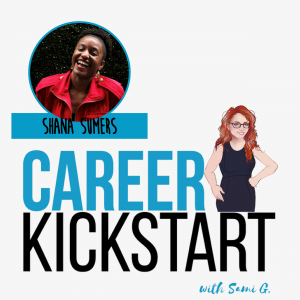 How to design your dream career. 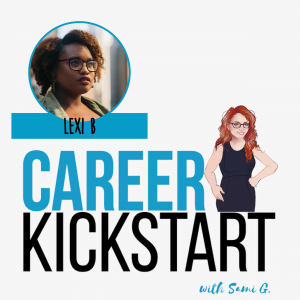 In my workshop, Navigating the Post-Grad Pivot, I dig into how to get clear on your goals, utilize practical job search strategies, and design an authentic career! 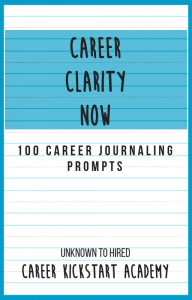 …how to gain career clarity. 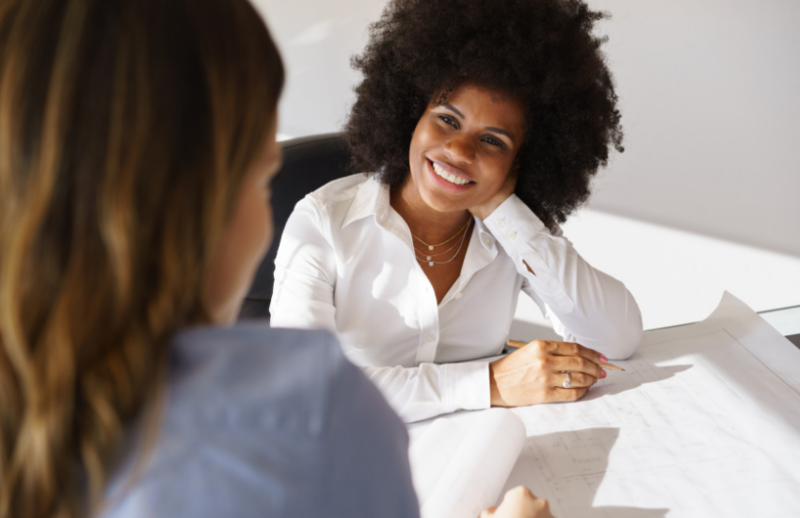 …how to jump-start your job hunt before you give your two weeks. …how to start designing your next authentic career evolution today. 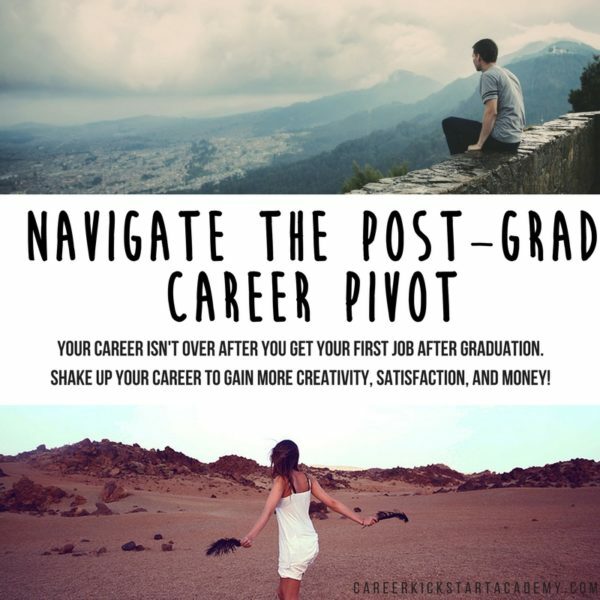 …and more on navigating your post-grad pivot! How to make your LinkedIn profile irresistible to Recruiters! How tech professionals, virtual assistants, sales professionals, lawyers, recruiters, and ambitious professionals on the rise can increase their profile traffic more than 50% in the first month. How to create a brand that makes your ideal company fall in love with you. Because they want to work with YOU specifically, they are happy to pay top dollar! 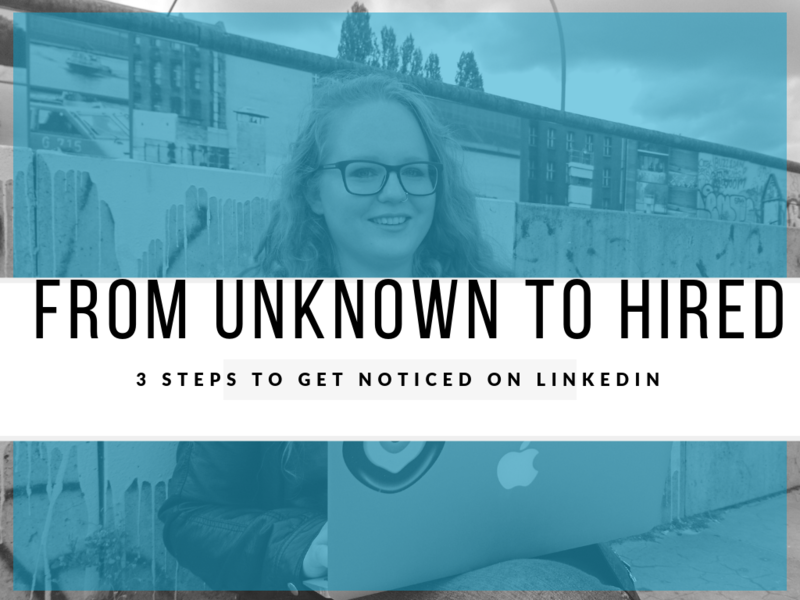 Did you know that 94% of recruiters vet candidates on LinkedIn? Don’t let a lackluster LinkedIn summary sink your visibility on LinkedIn. 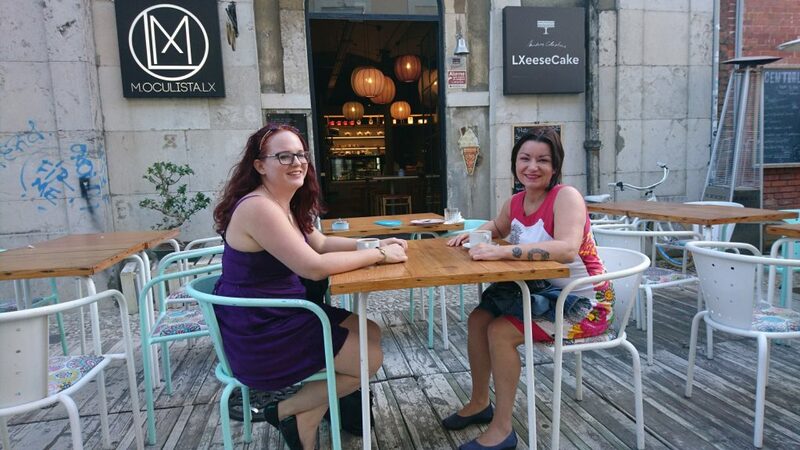 Have the LinkedIn algorithm do the heavy lifting in bringing opportunities to you! 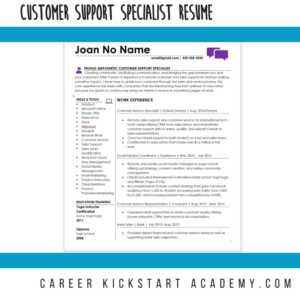 A few simple tweaks to your profile can boost your visibility on the world’s largest professional network. 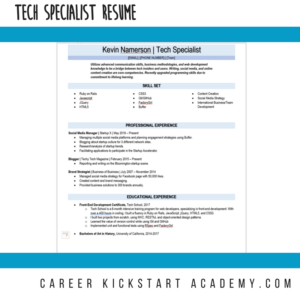 This FREE guide includes an easy template so you can create a LinkedIn summary that is recruiter catnip! 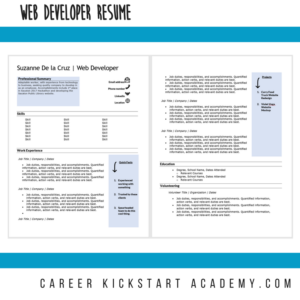 Write A LinkedIn Summary That Attracts Recruiters!